World-famous clarinettist, Tony Coe, joins with the Canterbury Orchestra and Thanet-based Cantate Chamber Choir to present a musical portrait of Canterbury in this year's Festival. More details in the press release. 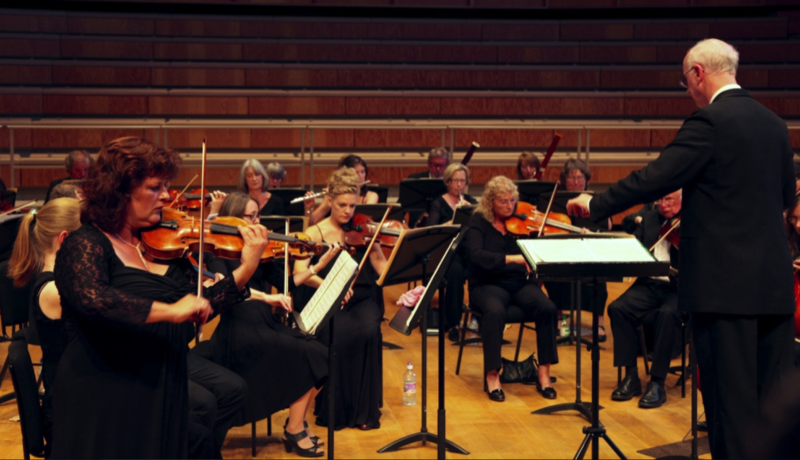 Sinfonietta by Canterbury composer Alan Ridout: a piece specially written for the Canterbury Orchestra. the Canterbury Psalms by the internationally-renowned Paul Patterson, one time Composer-in-Residence at The King's School. Murder in the Cathedral by Thanet based composer John Myhill and jazz clarinettist Tony Coe. Stour Reflections (premier) by Canterbury composer Michael Lewis based on a poem about The Stour. Conductor: John Myhill and the HASO conductor will share conducting. Further details of the programme of events for this visit.